How to Revise — out now! 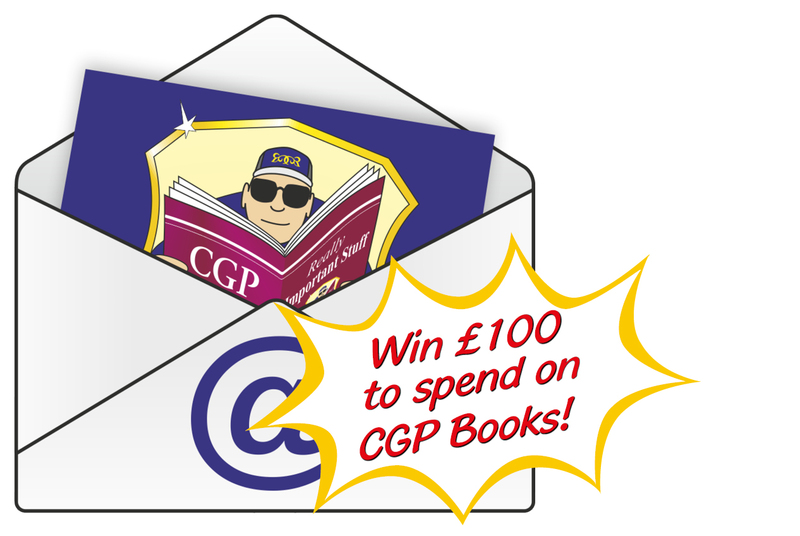 The 2019 SATS are coming up fast don't miss CGP's ultra-realistic practice! From Primary to A-Level, SATS to GCSE... we've got all the revision and practice you need! 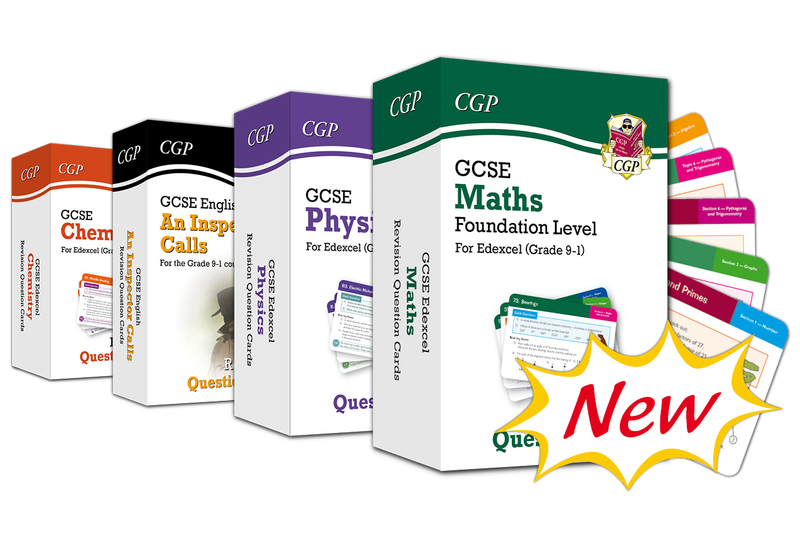 The only 9-1 GCSE range that counts! 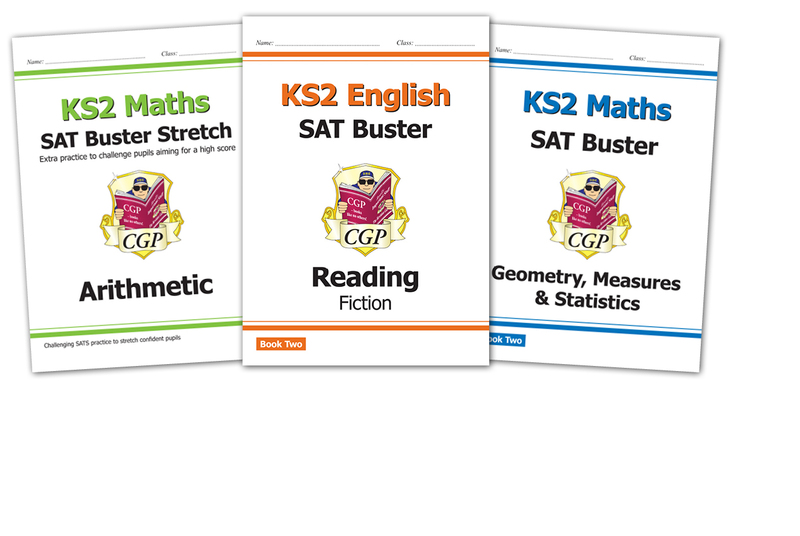 Take a look at our essential books for SATS revision. Free next-day delivery on all orders over £30. 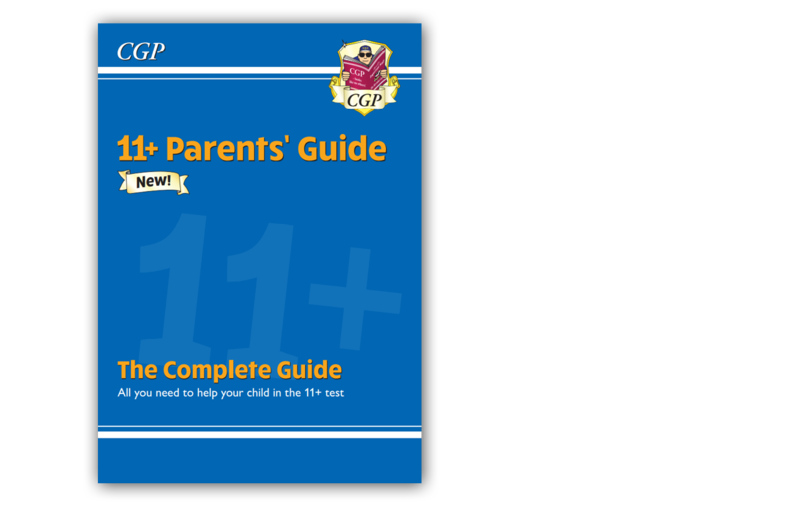 Could you pass the 11+? Try your hand at CGP's new Online 10-Minute Tests — they're completely free!